When visiting Lisbon, you'll feel right at home at Eurostars Lisboa Parque as it offers quality accommodation and great service. From here, guests can make the most of all that the lively city has to offer. With its convenient location, the property offers easy access to the city's must-see destinations. 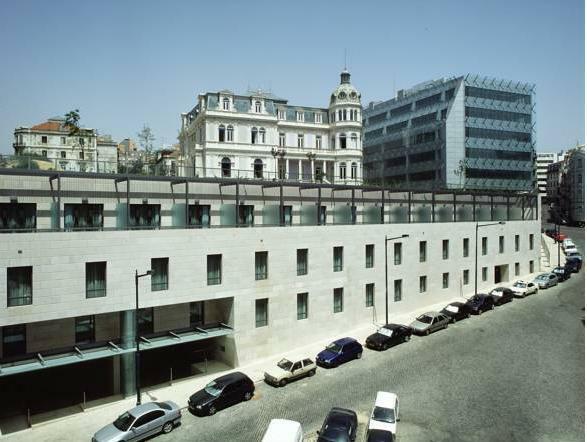 Eurostars Lisboa Parque offers impeccable service and all the essential amenities to invigorate the weary traveler. To name a few of the property's facilities, there are free Wi-Fi in all rooms, daily housekeeping, kitchen, Wi-Fi in public areas, car park. All guest accommodations feature thoughtful amenities to ensure an unparalleled sense of comfort. Recreational facilities available at the property include sauna. When you are looking for comfortable and convenient accommodation in Lisbon, make Eurostars Lisboa Parque your home away from home.